Andy Stephen called on the evening of June 15th with the following dispatch. 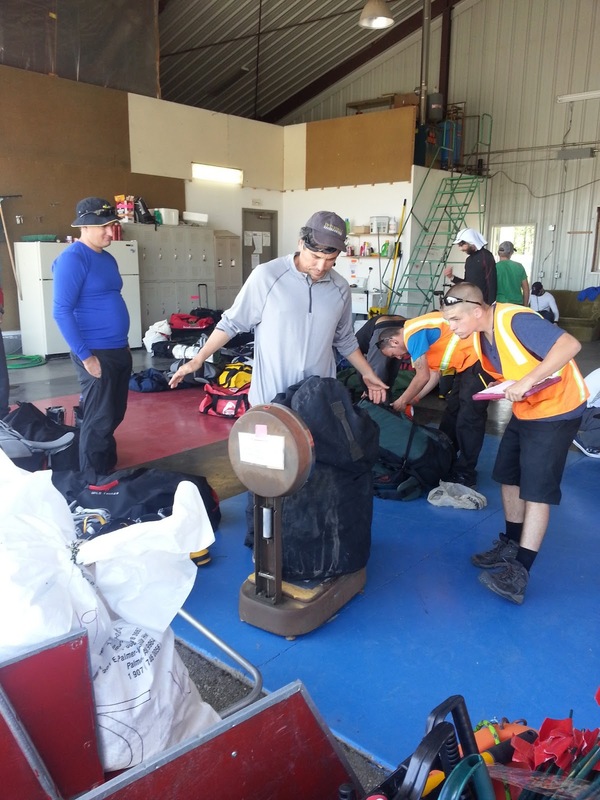 Richard Riquelme called on the afternoon of June 14th with the following dispatch. Summary: Team 4 summited in an 11 hour push on June 9th. Everyone is doing well, congrats to the team, nice work! 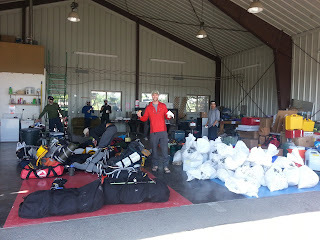 Paul Ivaska called at 6 PM PST yesterday to let folks know that they have flown off the glacier, and will be enjoying some well deserved food and drink in Talkeetna after a great and very successful expedition. Everyone has had a great trip, and you'll be seeing your climbers soon! 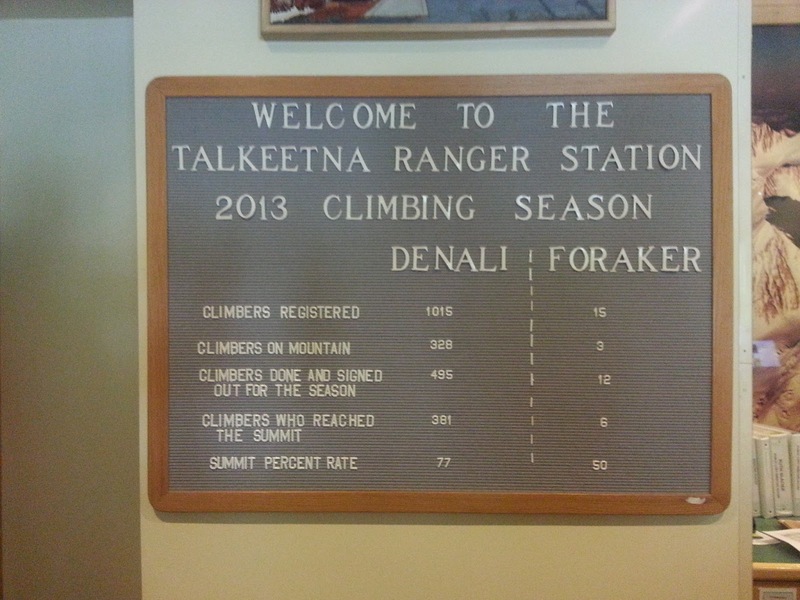 Summary: Denali Team 3 reached the Summit of Denali on May 31st. The entire team completed the climb. 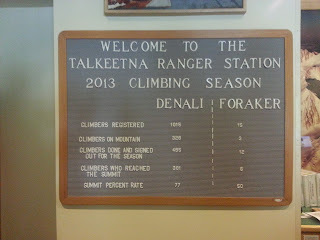 They are headed down and will probably reach base camp on June 2nd or 3rd.